Looks like we need…. a CAPTION CONTEST! 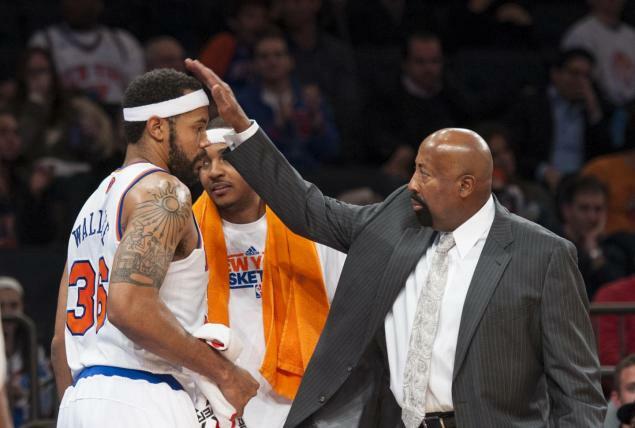 This entry was posted in Articles and tagged knicks funny, KNICKS MEMES, mike woodson, nba memes, New York Knicks Memes, rasheed wallace funny, rasheed wallace memes, sheed on July 21, 2013 by Tommy Rothman.